Ron Howard (“Cinderella Man,” “Rush”) takes the director’s chair to create the prequel to the original “Star Wars,” depicting Han Solo’s beginnings. 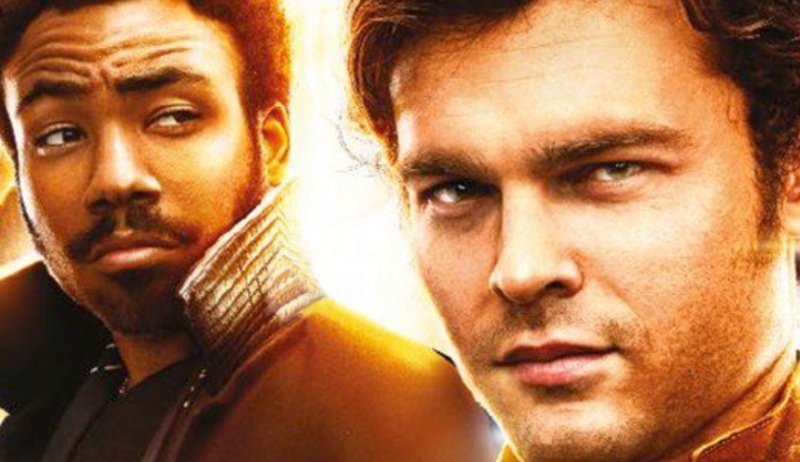 Written by the father-son team of Jonathan Kasdan and Lawrence Kasdan, I had high hopes that humor would be the main ingredient in this saga’s origin story —that was not the case. Even with the star power in front of and behind the camera, the story lacked originality, creativity and, most importantly, heart.